Viewing will be 9 am Saturday until time of services in the church. Interment will follow in the parish cemetery, Taylor. A Memorial Service will be celebrated on Saturday, March 23rd at 10 am, at St. Michael’s Ukrainian Orthodox Church, 540 North Main Avenue, Scranton, 18504, by the Rev. Philip Harendza, Pastor. 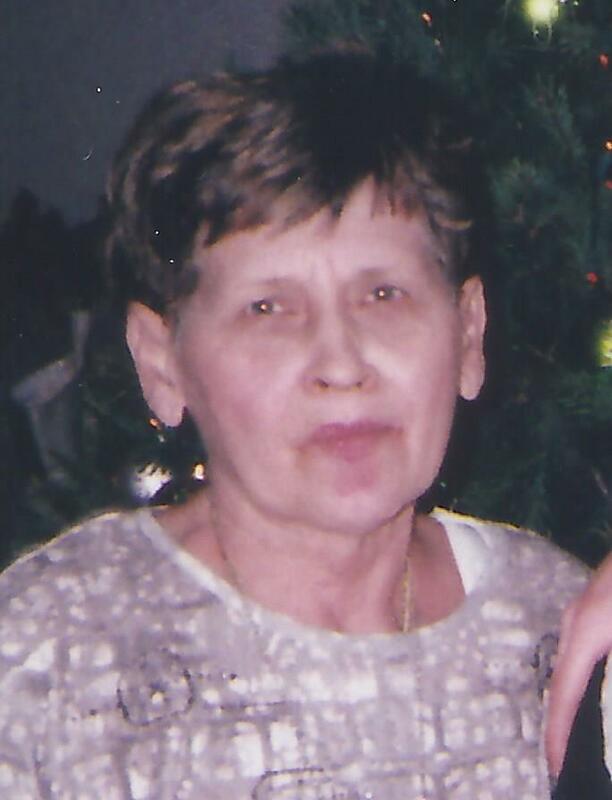 Ann Marie Radocesky, 72, of West Scranton, died on Saturday at Allied Hospice Center, Scranton. Born in Scranton, she was the daughter of the late Michael and Helen Kossage Radocesky. Ann Marie was a graduate of West Scranton High School and retired from the ILGWU as an office manager and later worked as a librarian at Johnson College. 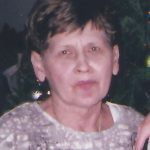 She was a member of St. Michael’s Ukrainian Orthodox Church, formerly serving as President, church bulletin editor, and volunteered for all of the church fundraising events. She is survived by her brother, Nicholas Radocesky and his wife Frances, of Scranton and numerous nieces, nephews and cousins. She was preceded in death by her sister Elaine Genett and brother Michael Radocesky. A Memorial Service will be celebrated on Saturday, March 23rd at 10 am, at St. Michael’s Ukrainian Orthodox Church, 540 North Main Avenue, Scranton, 18504, by the Rev. Philip Harendza, Pastor. Viewing will be 9 am Saturday until time of services in the church. Interment will follow in the parish cemetery, Taylor. In lieu of flowers, memorial contributions may be made to St. Michael’s Ukrainian Orthodox Church. Arrangements entrusted to the care of the Edward J. Chomko Funeral Home & Cremation Services, 262 Railroad Avenue, West Scranton.